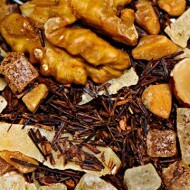 In this delicious roasted almond dessert blend you will find balanced flavors of rooibos and roasted almonds. 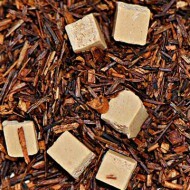 It offers a depth and richness of flavor and aroma with the flavor or creamy marzipan. 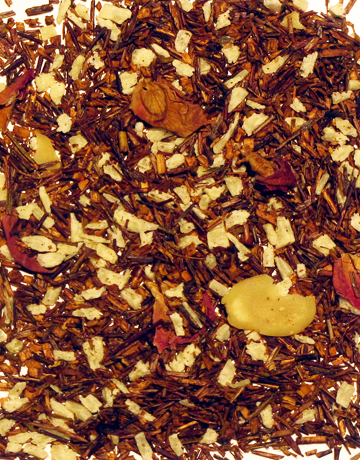 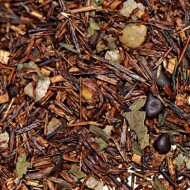 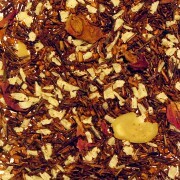 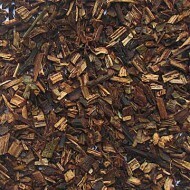 It is a blend of rooibos, almond flakes, all natural flavoring, coconut rasps, and rose buds.